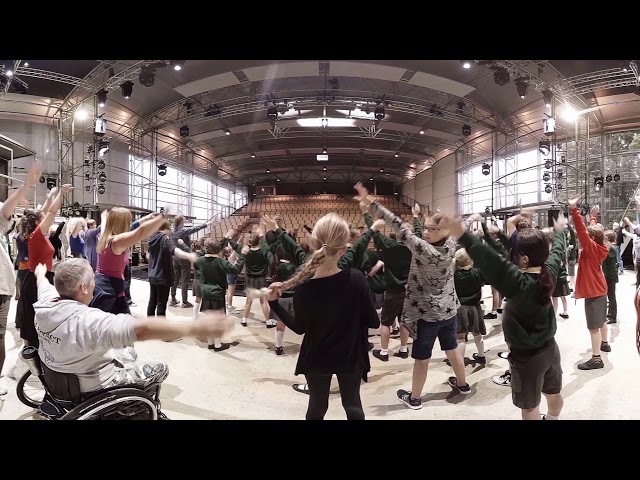 Garsington Opera has a vibrant Learning & Participation programme which introduces new audiences to opera through year-round creative projects. Coupled with this, the Festival subsidises tickets annually for those under 35, inviting them to join the Garsington family through additional events, talks, receptions and exclusive tours behind the scenes. 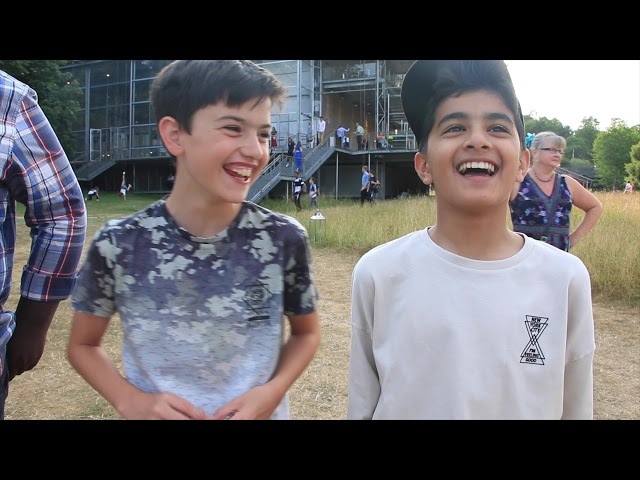 One of the most exciting elements of Garsington Opera’s activity is a heartfelt belief in our responsibility towards the artists of the future. Since our foundation Leonard Ingrams and key members of our artistic team have spotted emerging stars at the beginning of their careers and given them their first professional opportunities. Each year Garsington Opera provides apprenticeships to dozens of young singers each year under the banner of the Alvarez Young Artists’ Programme. We combine varied performance opportunities with practical guidance, delivering what is now recognised internationally as one of the most important professional training programmes in the world. This year we received over 550 applications from singers all over the world and heard over 200 auditions to recruit the 33 young singers with us this summer. Digital innovation has been a key part of Garsington Opera’s development in recent years. 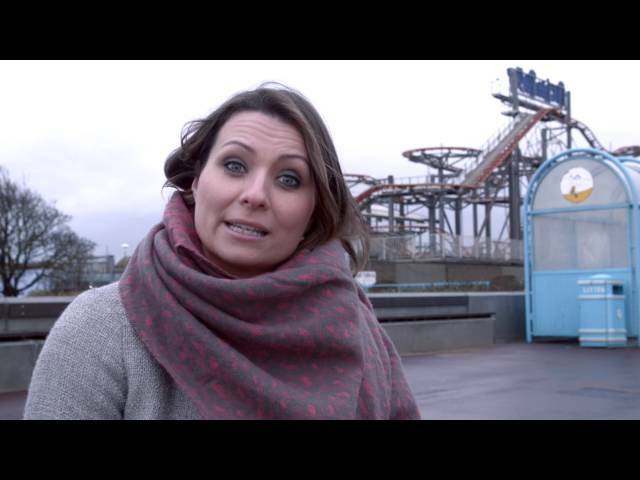 ‘Opera for All’ saw free screenings of opera from Garsington across the UK, growing into a partnership with BBC Arts and OperaVision for free online streaming content worldwide. New media has been harnessed, including ‘Person 181’, a 360 BBC film following community work at Garsington. Future plans include developing ‘AppRa’, a learning platform for new audiences to engage with performing arts through new media and curated content for teachers. Garsington Opera is a privately funded organisation, encouraging philanthropy rather than government funding. The Friends of Garsington Opera provide vital support each year to enable the Festival to develop and innovate year on year. Specific funding is received for productions, Learning & Participation, as well as for the development and nurture of our young artists and we are grateful to all those who so generous support our work each year.